Last week I was visiting Colorado. I spent a few days Denver and Boulder. 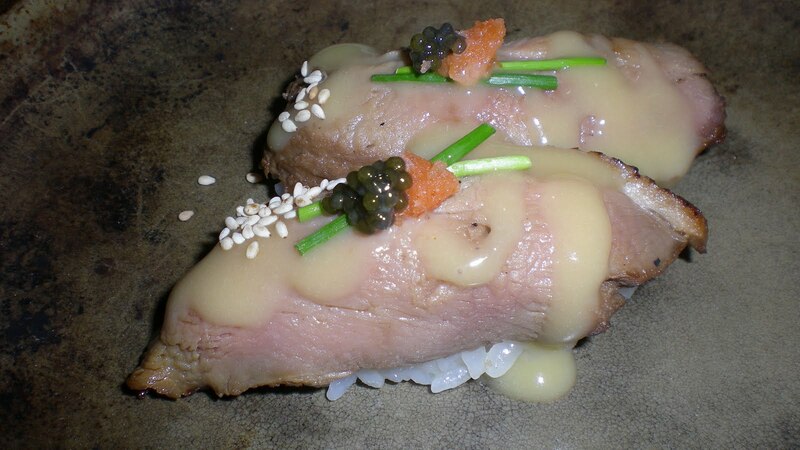 Who would have known the food could be so spectacular.Sushi Den was my favorite place in Denver. Michael Meyers, CTO of the Examiner took me there. 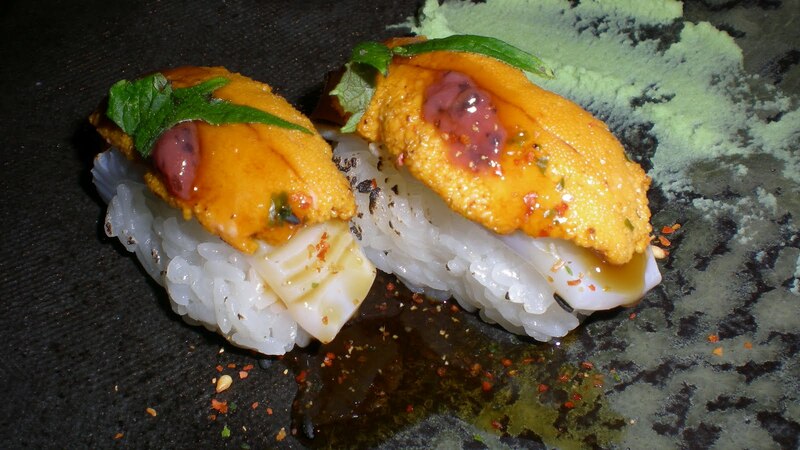 Whatever Michael asked for the sushi chef did it right or should I say omakase. 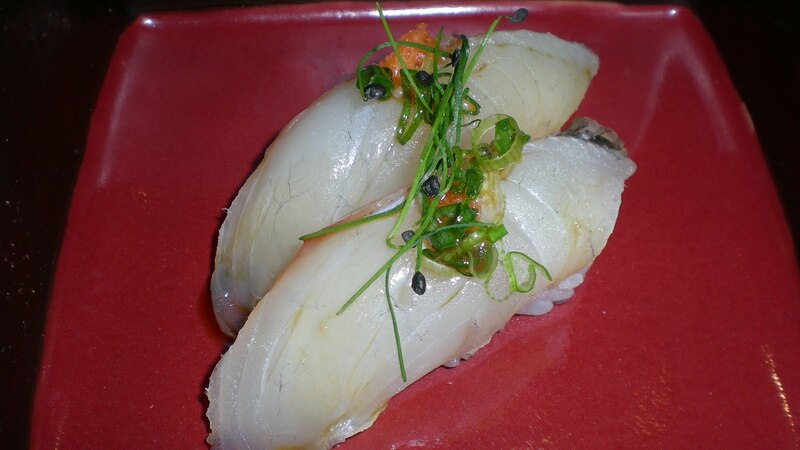 Michael knows his sushi and tell all about best sushi places worldwide. 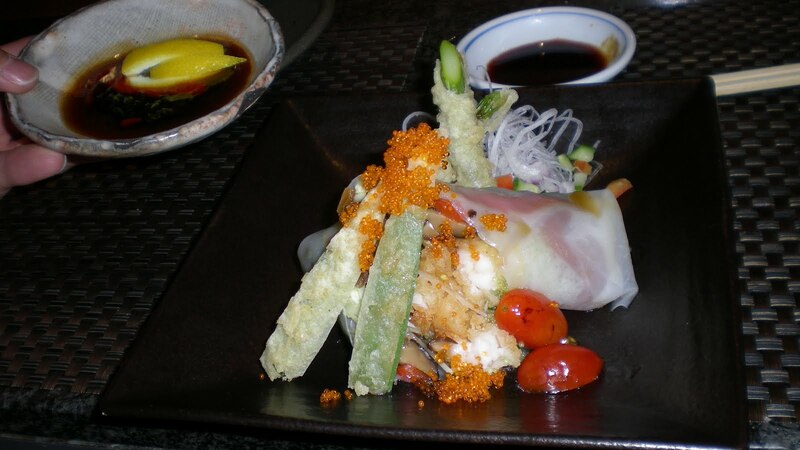 There were unusual combinations of fish, spices, and sauces. Fresh delicious and through provoking are some adjectives that come to mind. Off to Boulder, CO to the expressive Dushanbe Teahouse! 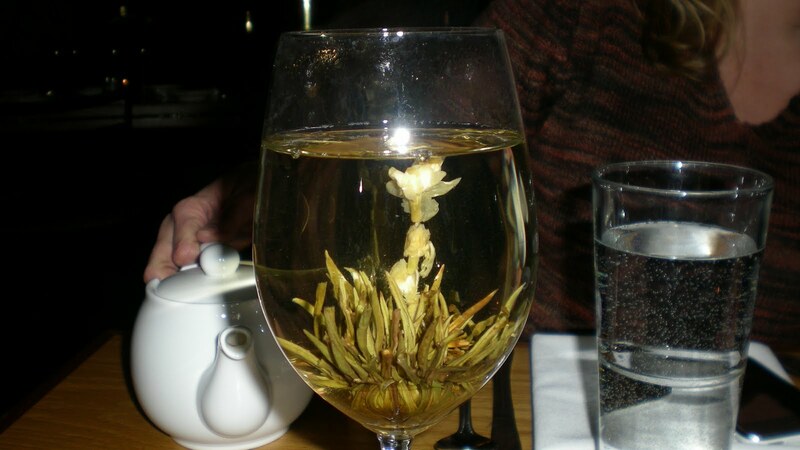 with the most unusual flowering teas! Boulder Dushanbe Teahouse. This a lovely place for afternoon tea or the perfect setting for a romantic dinner. A wonderful variety of teas I tried the Lady Grey, and Jen had an exotic tea, white jasmine moon which blossomed before our eyes. It was a delightful surprise. 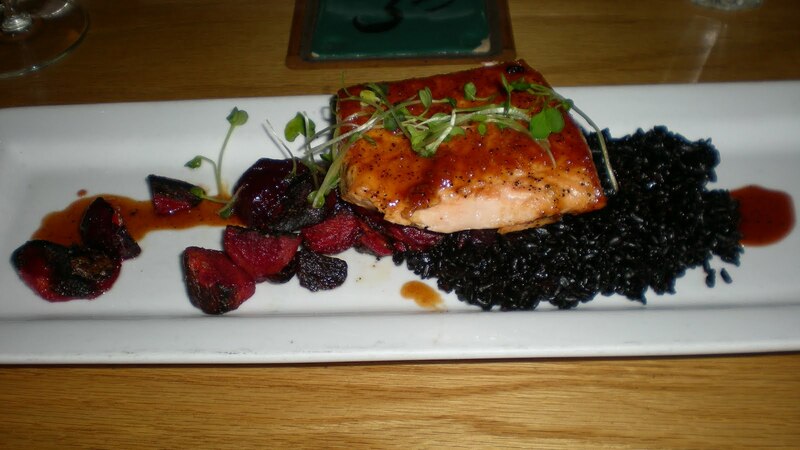 For entrée I had the Persian pomegranate pan seared salmon in a pomegranate reduction, black rice, roasted beets and carrots, and microgreens which was extraordinary. 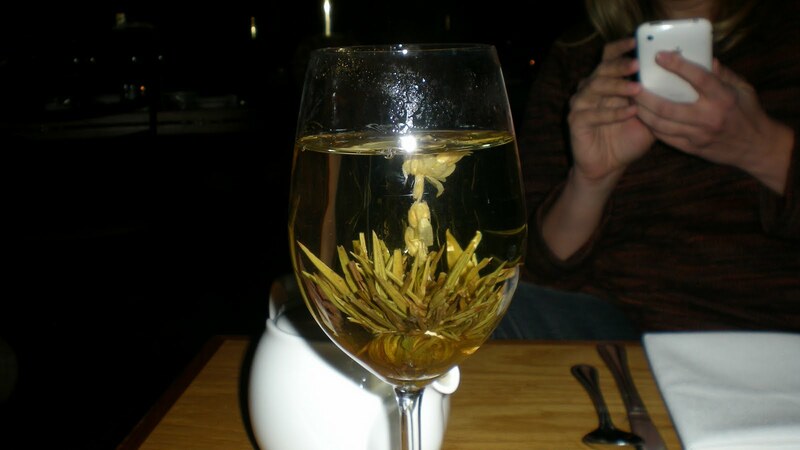 Boulder Dushanbe Teahouse is truly a restaurant that must be experienced while in Boulder! I will surely be back! It’s so nice that Boulder restaurant owners take into consideration all dietary concerns by including soy or rice milk options. PossibiliTEAS quiz. Try it out! So while in Boulder I took a drive to Celestial Seasonings. Unfortunately, I was late for the tour but spent time sampling teas in the tea lounge and the gift shop is very impressive! Hain is the corporation which own Celestial Seasonings I buy most of their projects because of the natural ingredients. That why I love Celestial Seasonings! Next I will take the tour when I’m back in town — hopefully I’ll be moving to CO permanently. To sum up my adventure dining in Denver and Boulder is like skiing in Aspen and Vail — AWESOME! and I know I’m going to love Colorado! I’ll be there soon. the food looks so yummy, is it asian food ? Thanks for the comment! Sushi Den is Japanese and it was awesome. Your food so yummy and looks are very beauty full.